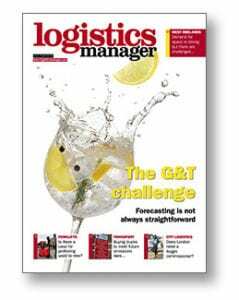 The April 2019 issue of Logistics Manager is out now in print, online as well as for the iPad and Android. Strategic rail freight interchanges seem to proliferate in the midlands but are they needed? You can register to receive the hard copy magazine here.